Here’s the notes for episode #185 of Well-Fed Women. 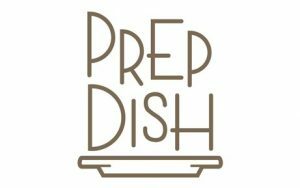 Be sure to check back every Tuesday for a new episode, and head over to Apple Podcasts or Stitcher to subscribe! 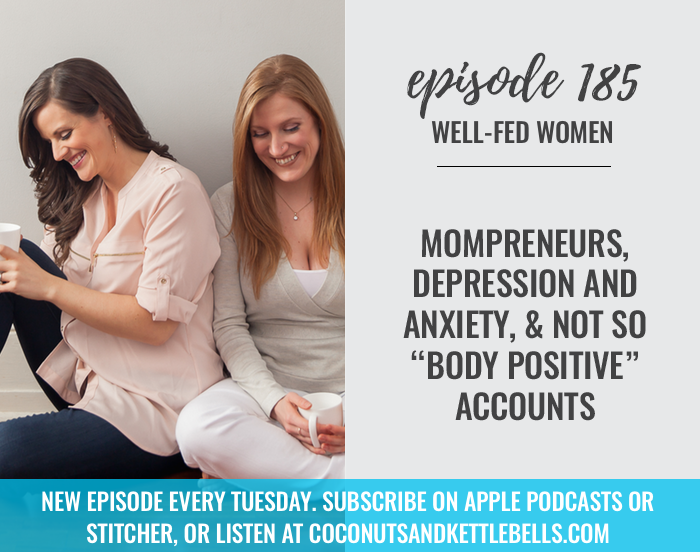 In this episode, Stefani and Noelle discuss mompreneaurs, depression and anxiety, and not so “body positive” accounts.